A Solution for surprise overnight guests-the hideaway guest bed! Best in style and design. 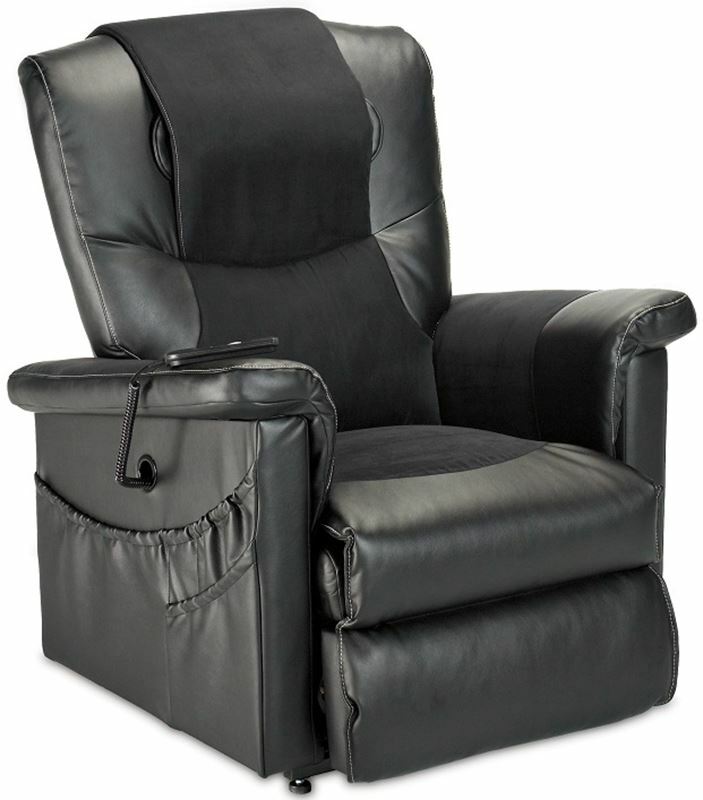 This chair delivers incomparable support and comfort and leg support. 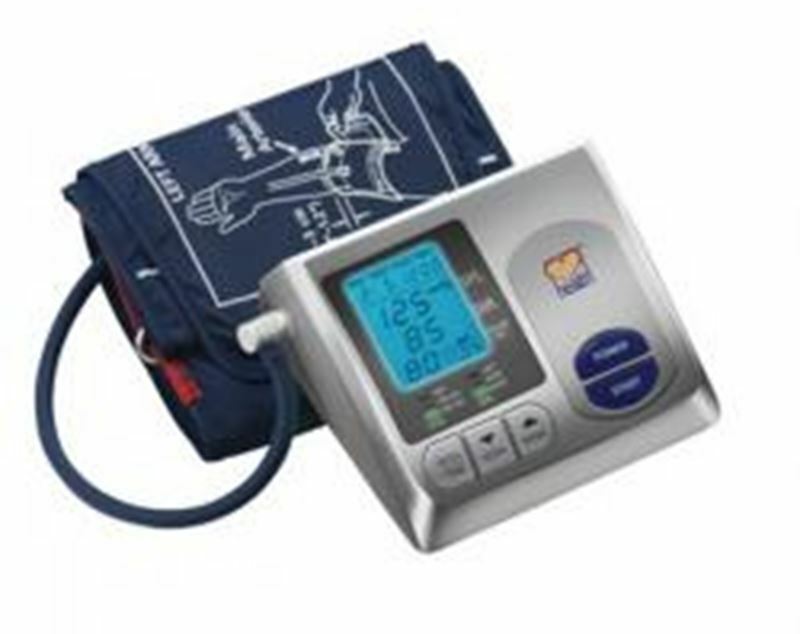 Blood pressure monitor with 3 colour LED with standard premium and large premium cuff included.